Im looking for 19" Router for opnsense. I want to use it @home so it shouldnt be to expensive. It should have at least 4 Ethernet Ports. Pre-loved hardware will keep your costs acceptable. Sites like http://www.bargainhardware.co.uk will sell you 1U Dell, HP, IBM, or Supermicro boxes, directly or via eBay. Of course, if you have some compute hardware in your rack already, OPNsense works well with leading hypervisors. Sorry Perun, I'm not sure what you mean by 'router hardware'. OPNsense is based on FreeBSD which runs on x86 and to a lesser extend on ARM. Im looking for 19" Router for opnsense. 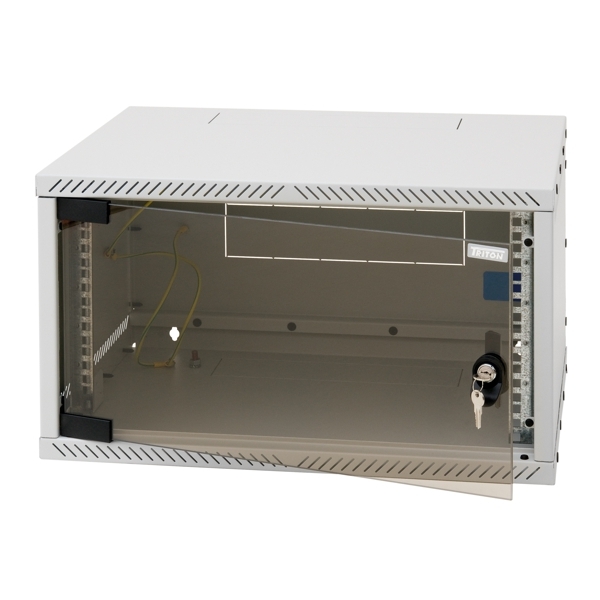 If you want your firewall to be in a 19" rack, you'll need a rackmount server platform. That matches the fairly high VPN and proxy throughput you are aiming for. and it would be nice to have the appliance there. At this time I have an apu2c4 for this but it is to slow for this what I want to do with it. I'm looking for something like the apu but 19" and with more performance..
You could fit a short 19" case like this one: https://www.servercase.co.uk/shop/server-cases/rackmount/1u-chassis/in-win-iw-rf100---1u-short-depth-server-chassis---365mm-depth-includes-power-supply-iw-rf100/ which you can kit out with a motherboard to match your requirements. I use one of these board/CPU combos. It will handle anything you can throw at it. That Supermicro board has four Intel NICs on it along with IPMI and a PCI-e slot that I have an Intel 10Gb SFP+ card in. Other parts are 8GB of RAM (note the board takes ECC SODIMM) and SSDs. And some 40mm Noctua fans that are nearly silent.